Baytek offers our customers the kind of support that you wished all your software vendors supplied. Your lab automation systems – whether they be LIMS, QC Compliance, Online Analyzer Optimization, Lab Instrument Automation, or all the above – are critical to the operation of your laboratory, production unit, plant and even the enterprise. That’s why reliable and responsive technical support should be a primary requirement when selecting your lab automation provider. Baytek International understands that customers need more than just a reliable software system with clear concise documentation and an intuitive user interface. Customers also need support they can count on. Baytek Support Services meets this need by providing business solutions, industry experience, and expertise in Information Technology. 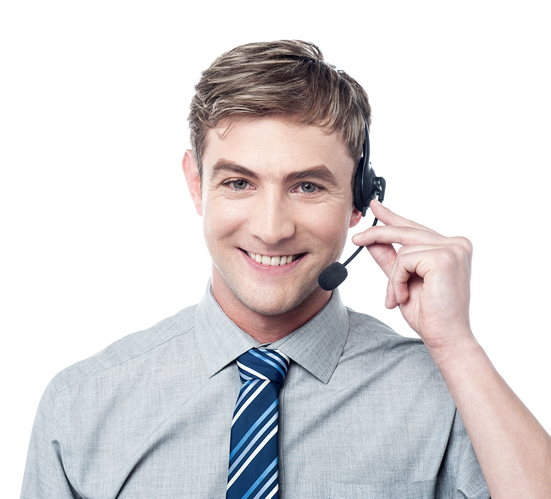 For example, we offer a unique technical support service called WebBOSS which allows our customers to login support items, set the priority of the call, and even track the call status. Additionally, we offer customers our Value Integration Package (VIP), a support system based on our mission to reduce the need for reactive response center support (telephone and software). VIP is designed to incorporate onsite support using a proactive approach. This leverages the 15-year average experience of our consultants to optimize your system performance. Subscription Support Services provide a one-year agreement allowing access to our support technicians, software updates, and hardware maintenance. As-Needed Support Services provide a measure of additional flexibility. Value Integration Packages (VIP) provide onsite consulting each year for system tuning, optimization, and deployment of new applications.